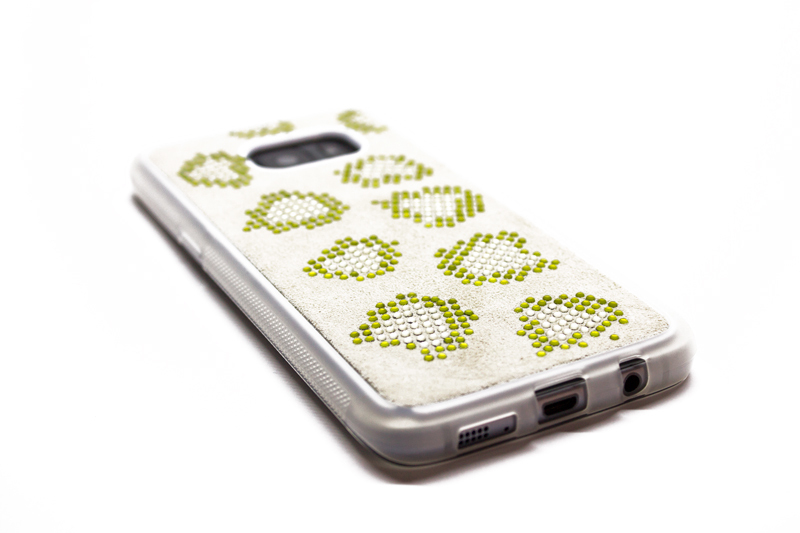 Cover per Samsung S7 edge in vera pelle Made in Italy. 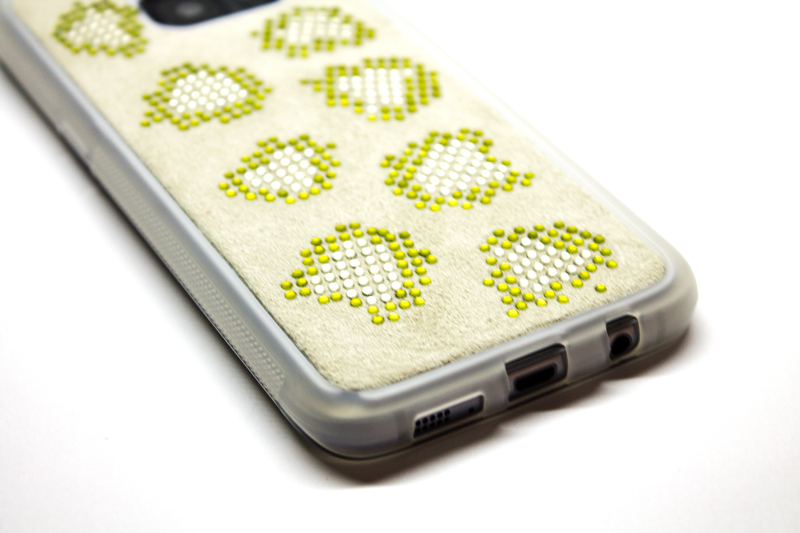 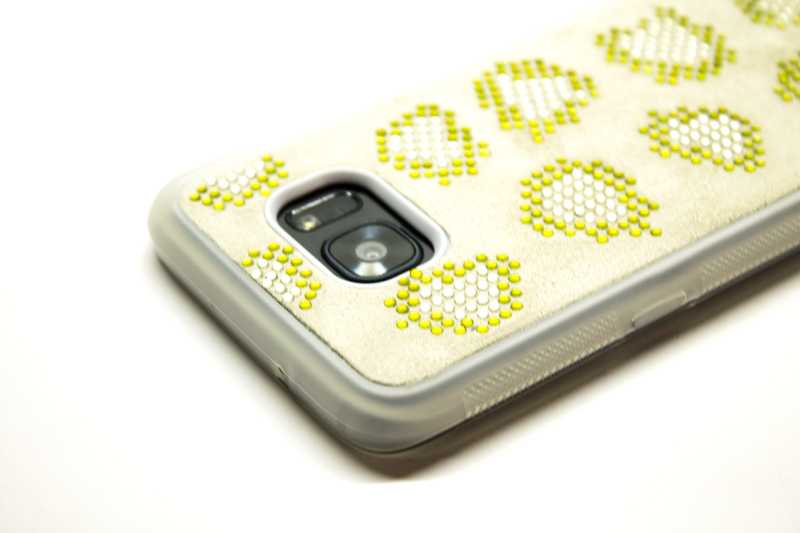 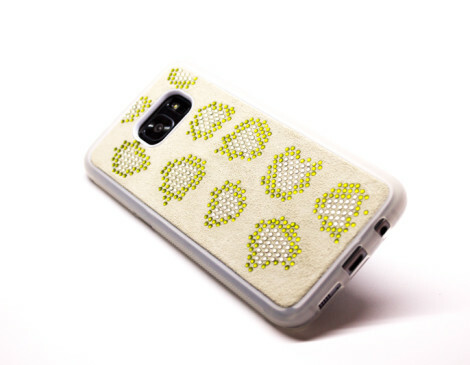 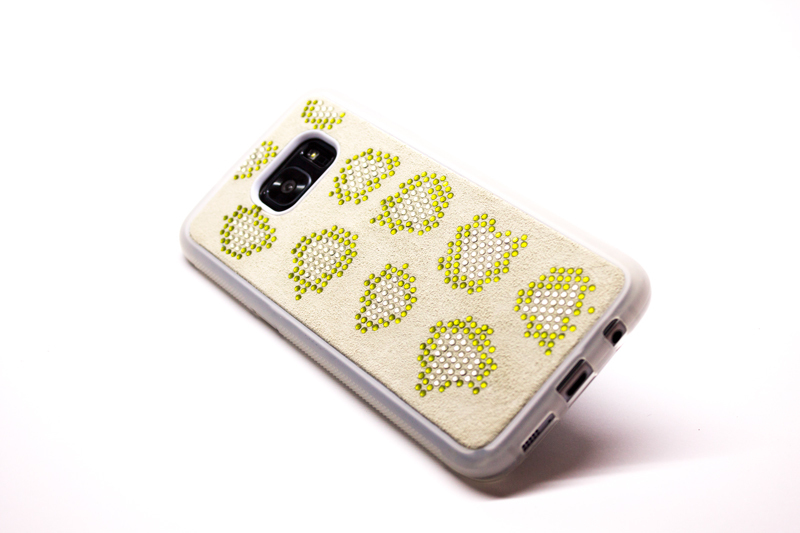 Cover in tpu con elegante e originale applicazione in pelle. 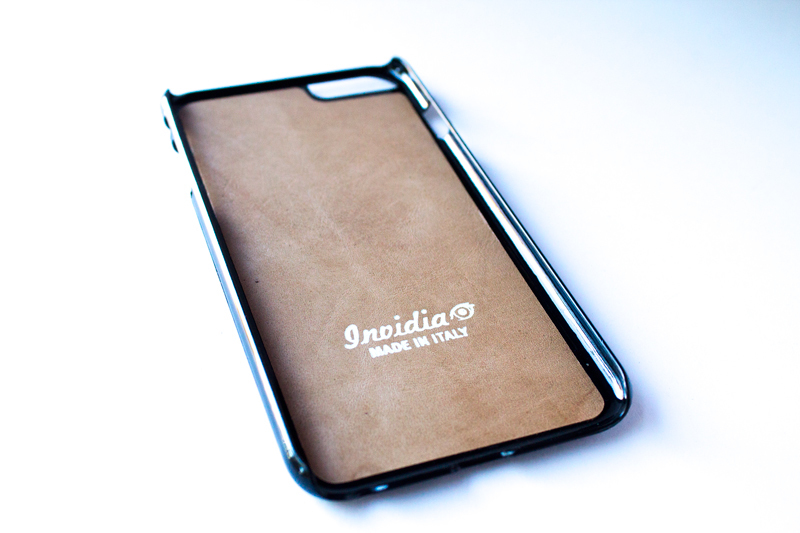 Come per tutti i nostri articoli la pelle è di prima scelta selezionata, lavorata e applicata personalmente dai nostri artigiani. 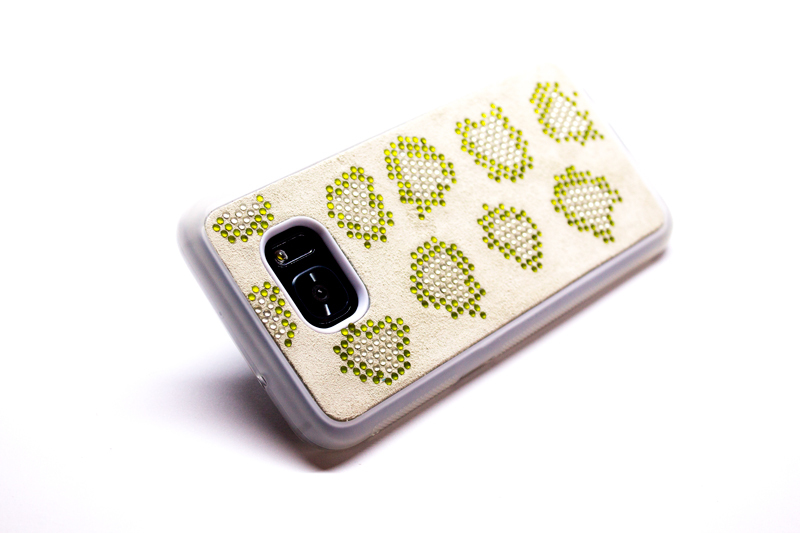 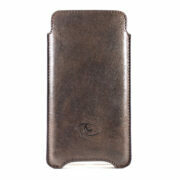 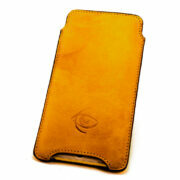 TPU cover with elegant and original leather insert. 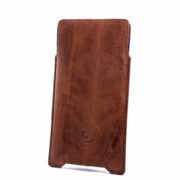 As with all our items, the leather is first choice selected, personally crafted and applied by hand. 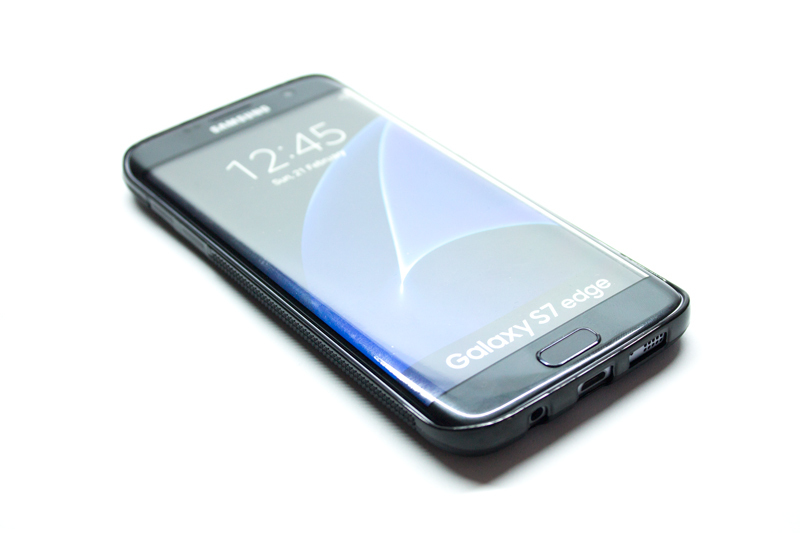 Categorie: S7 Edge S8 Plus, Samsung. 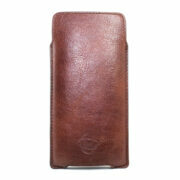 Etichette: cover, custodia, fatta a mano, Handmade leather case, Made in Italy, samsung, vera pelle.